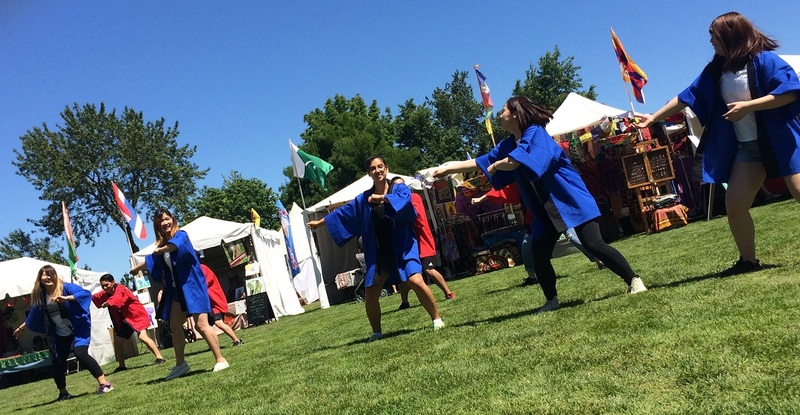 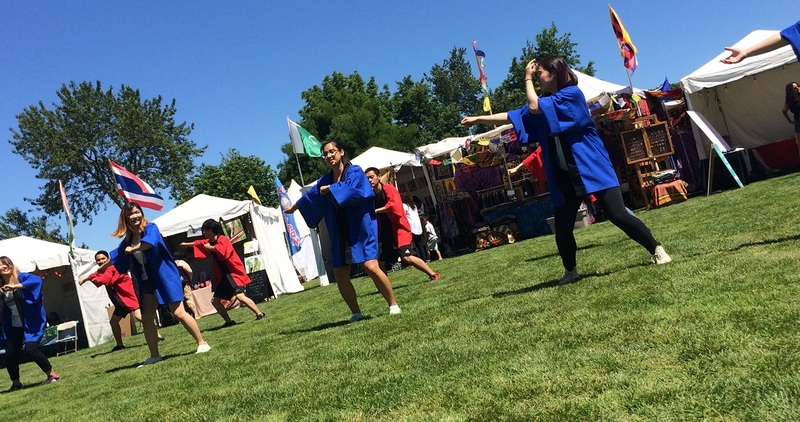 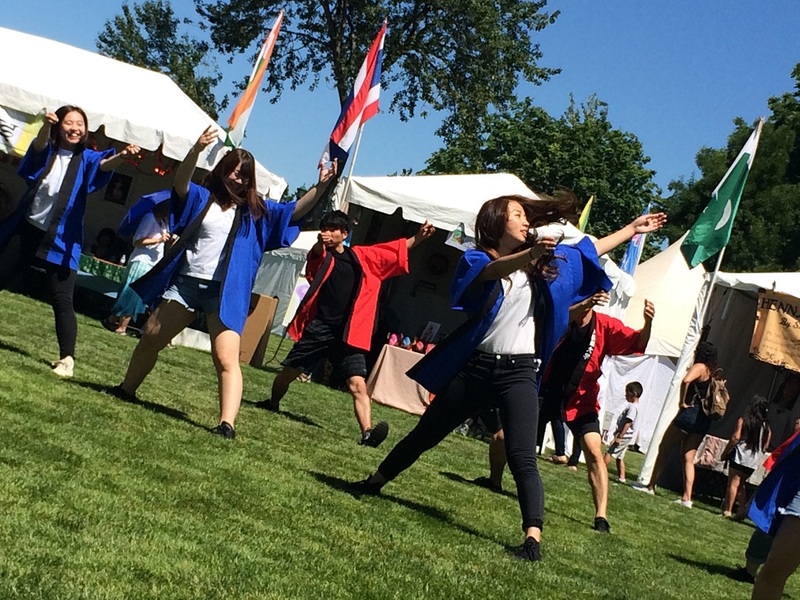 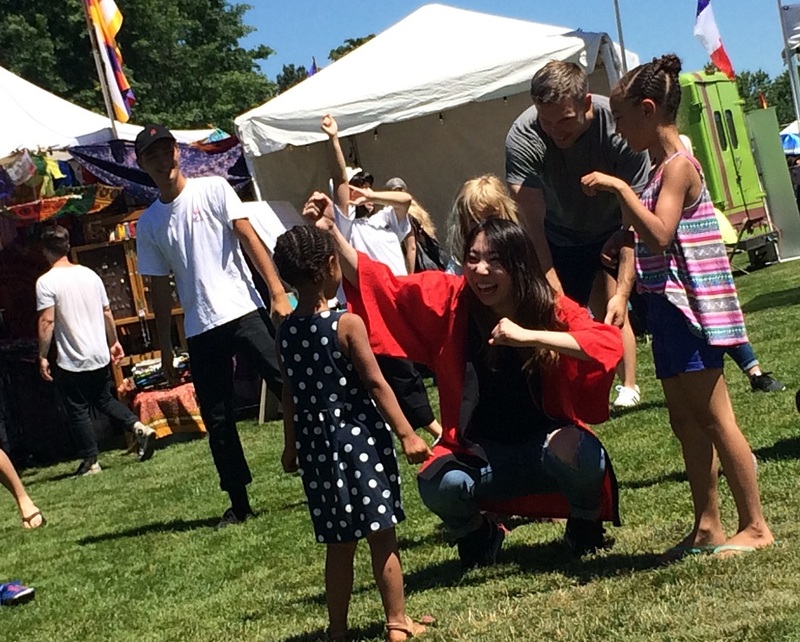 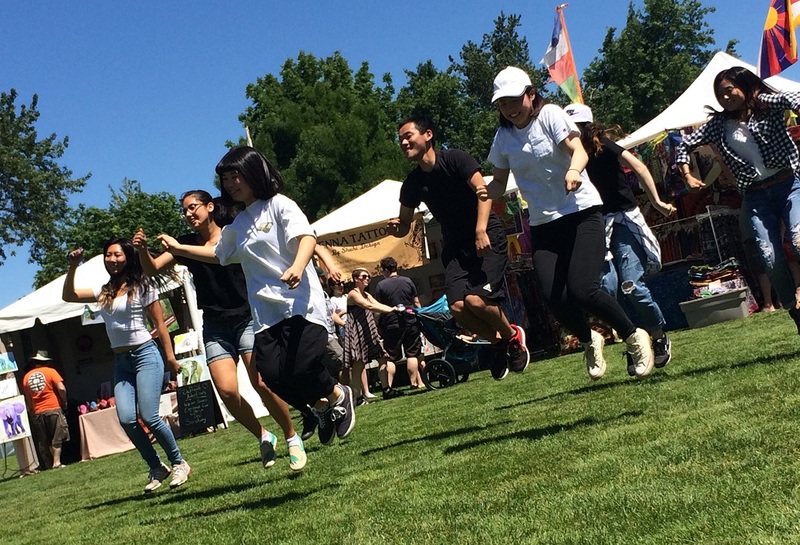 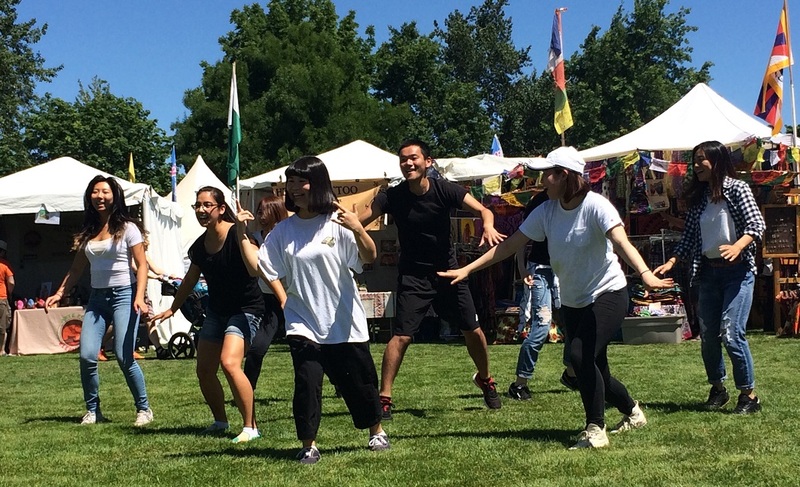 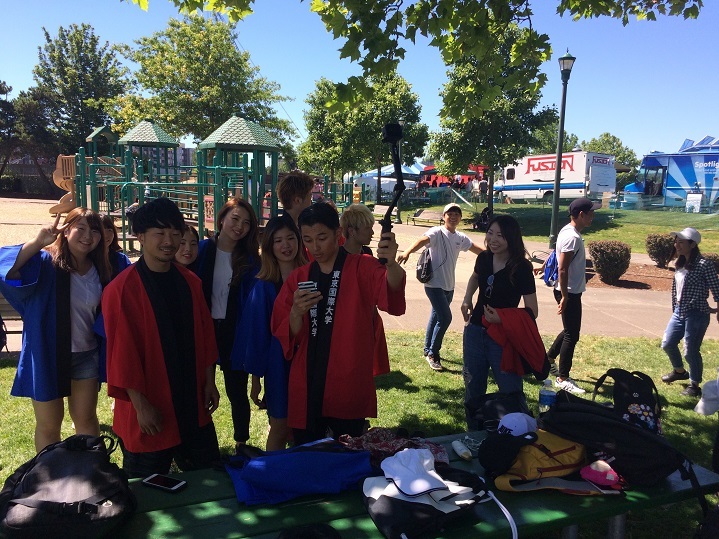 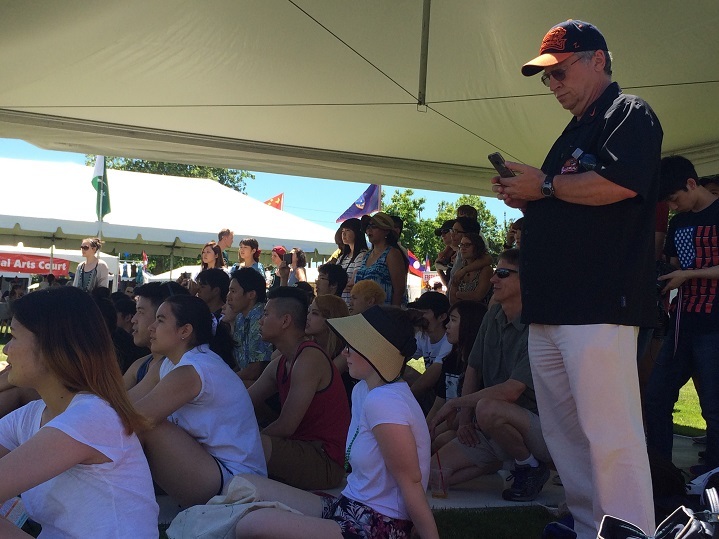 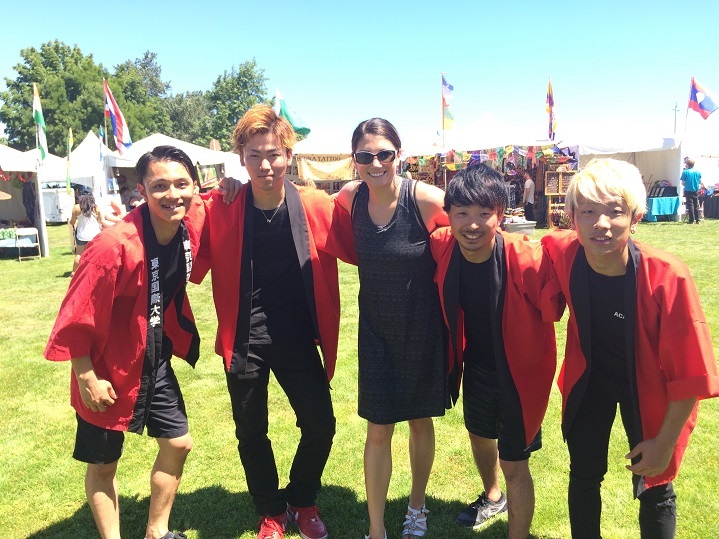 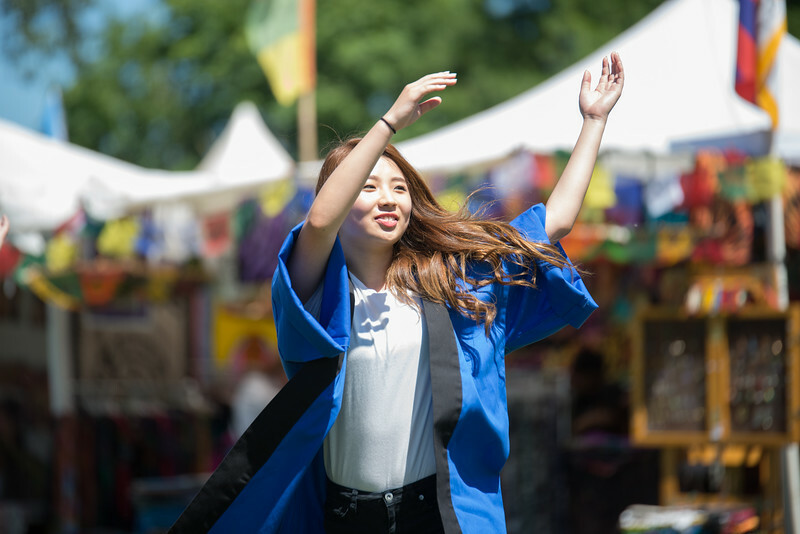 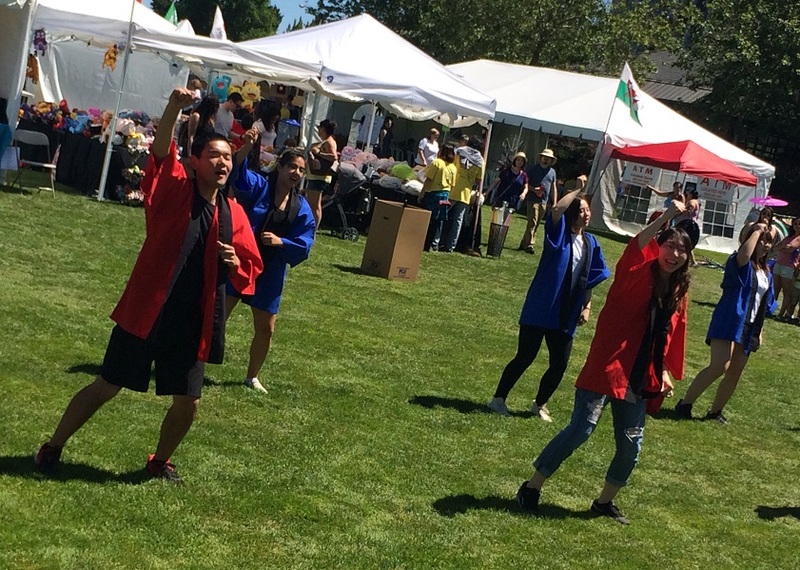 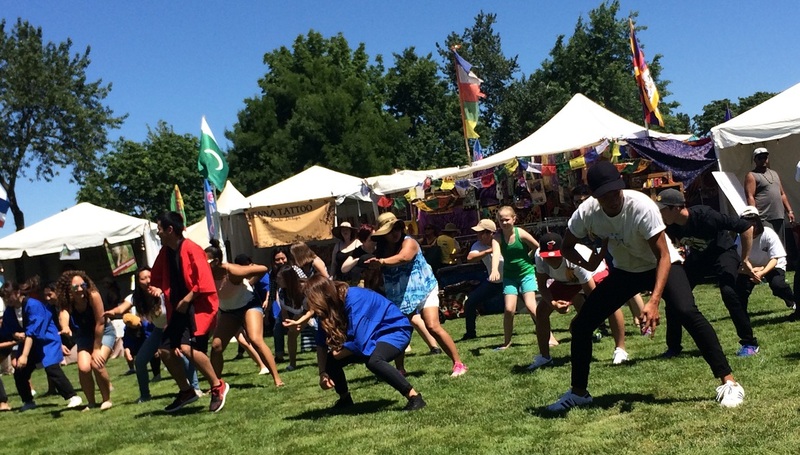 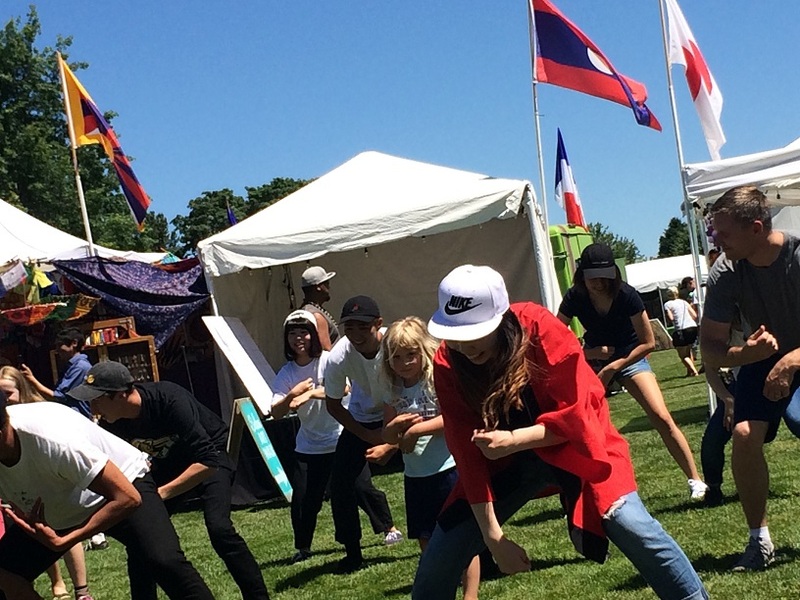 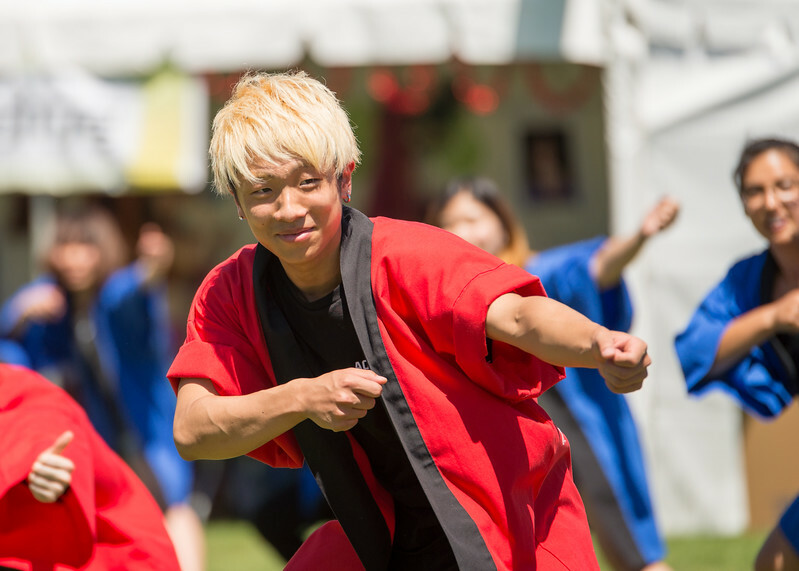 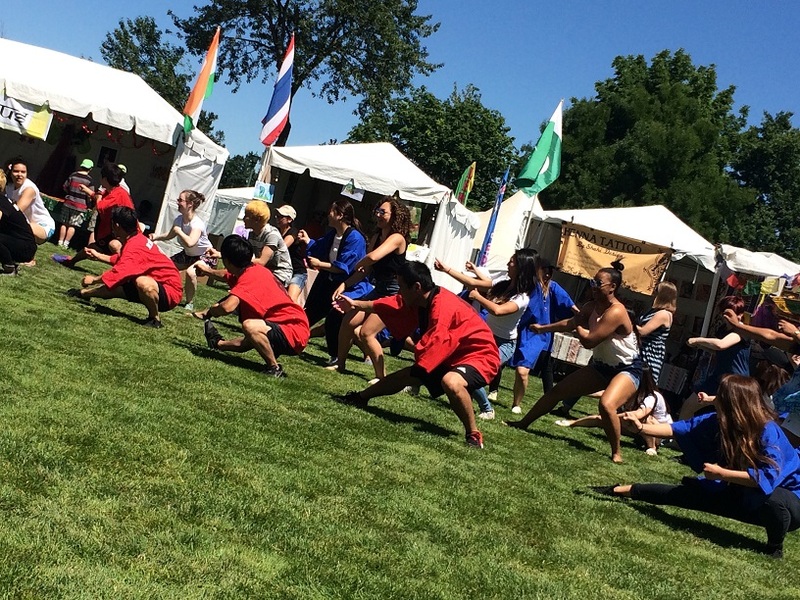 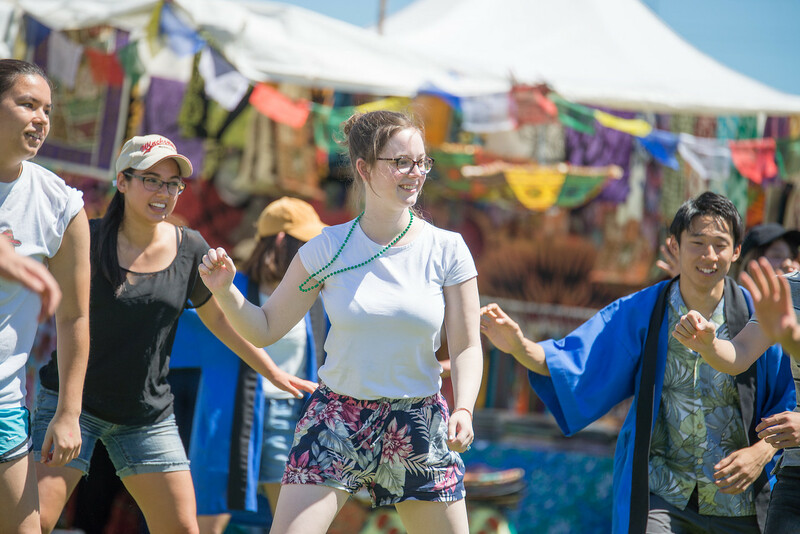 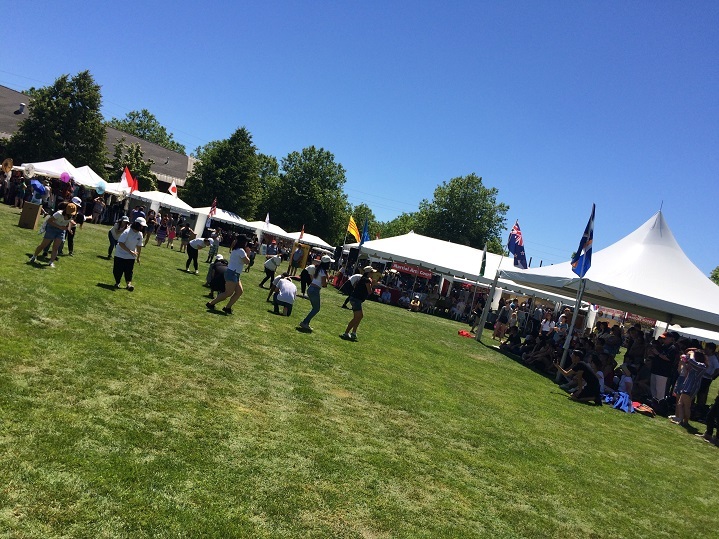 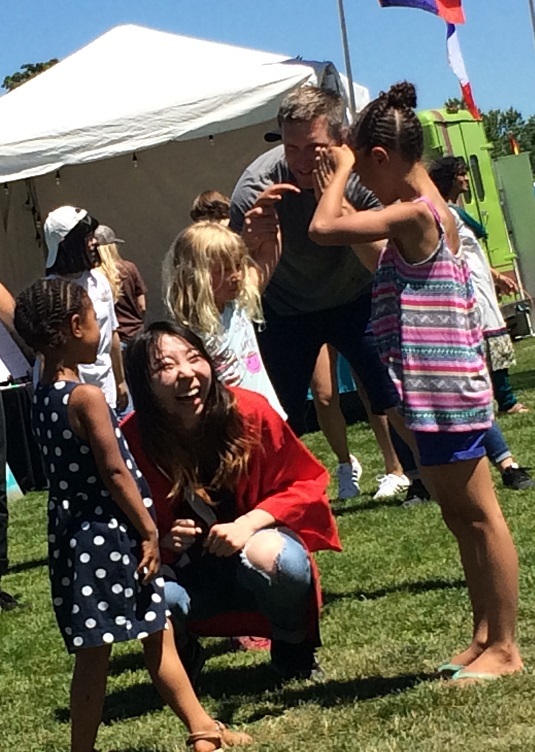 A group of students participated in this year's very hot World Beat Festival at Salem's Riverfront Park on June 24. 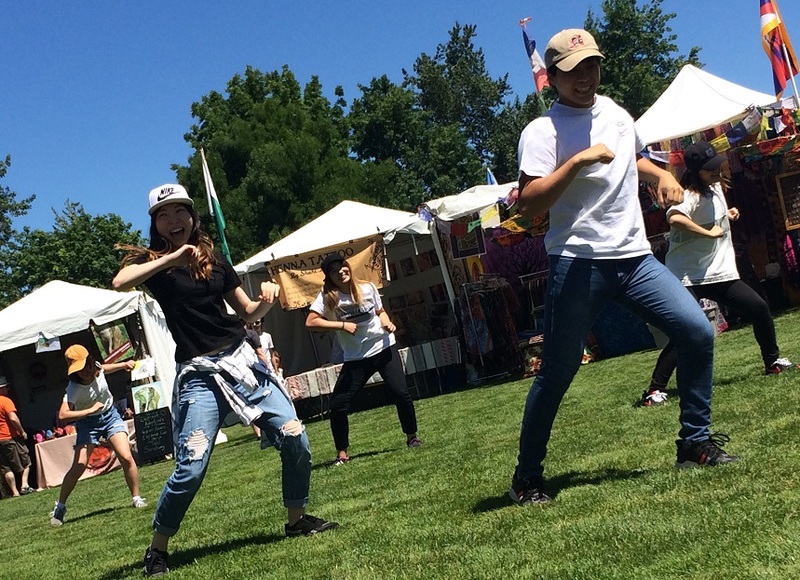 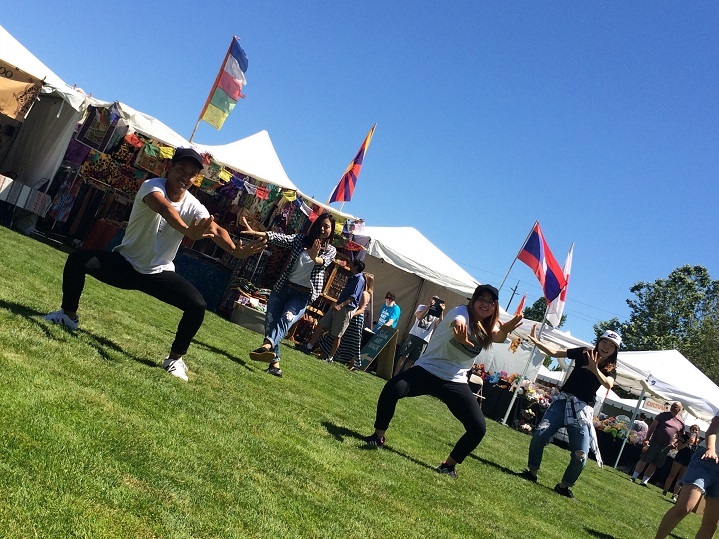 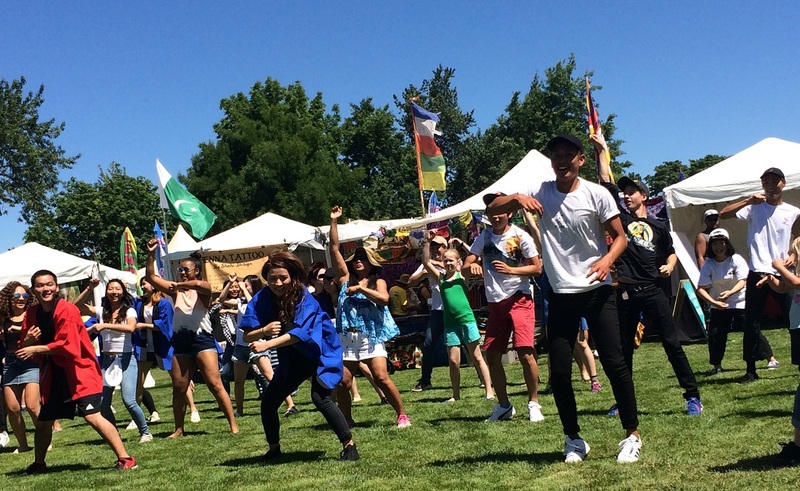 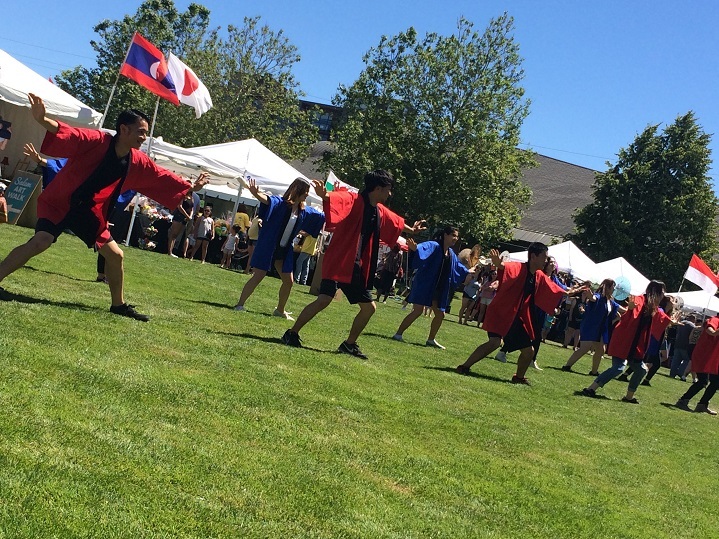 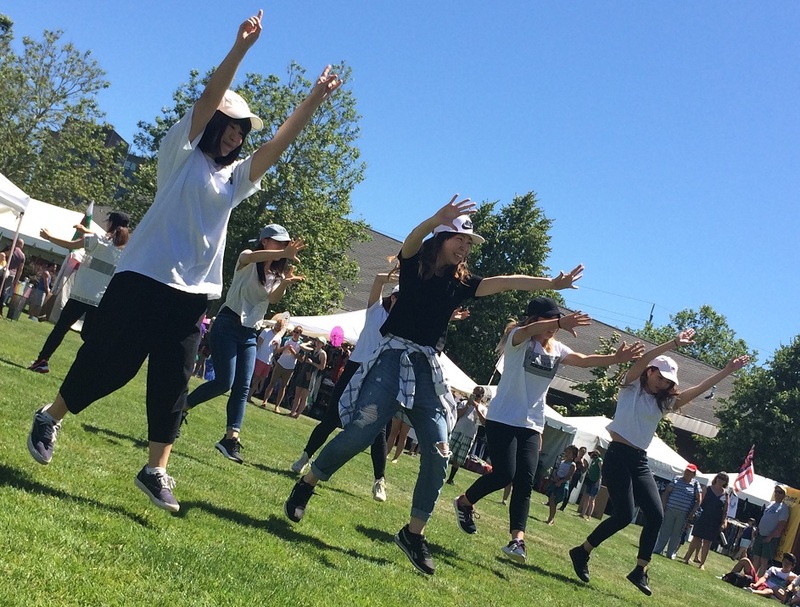 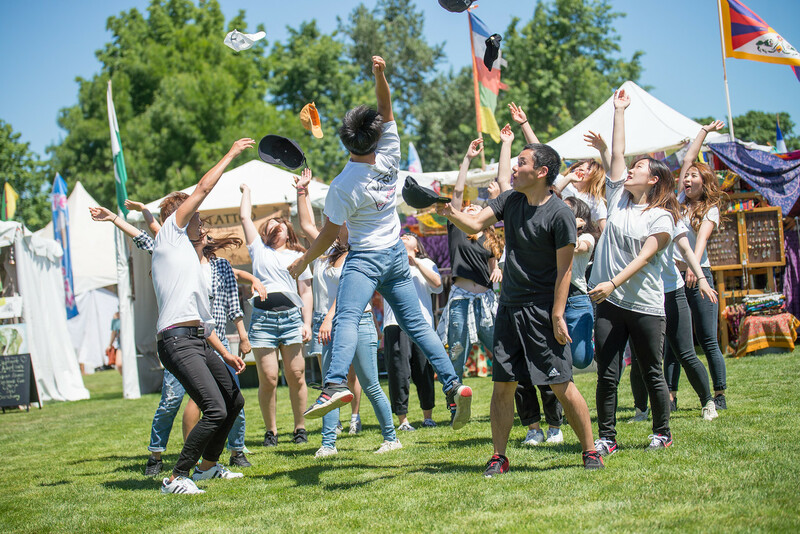 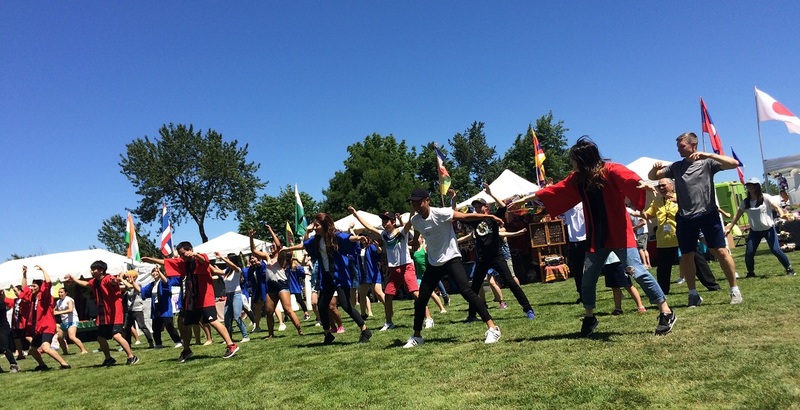 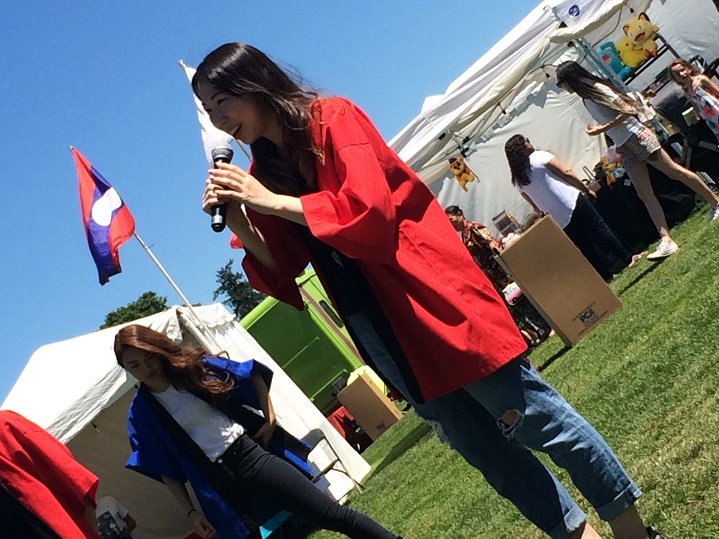 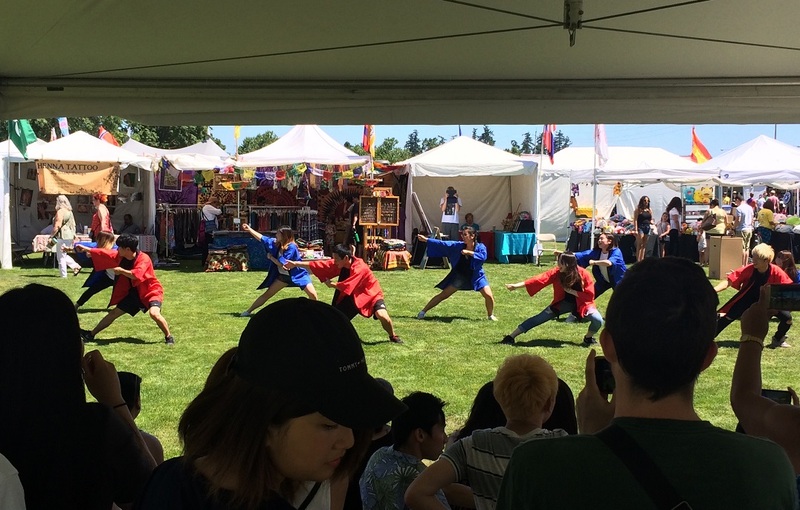 In spite of the 100F temperature, they were energetic and enjoyed dancing Soran Bushi, as well as some hip hop. 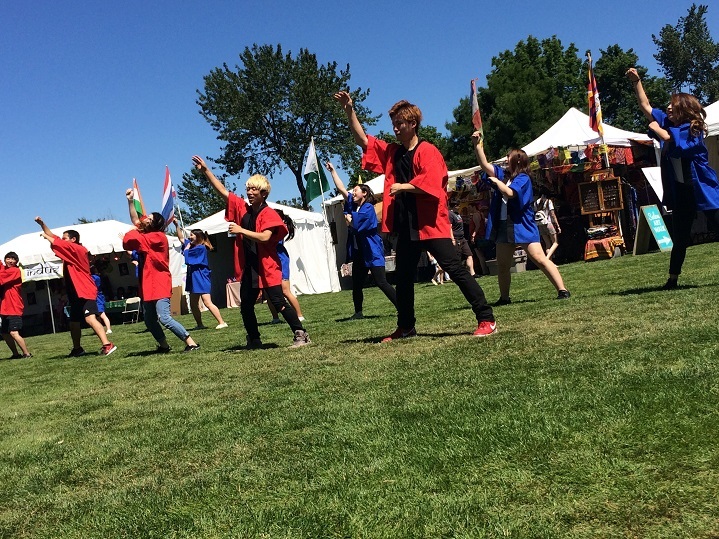 After the performances, they invited audience members to try the Soran Bushi too. 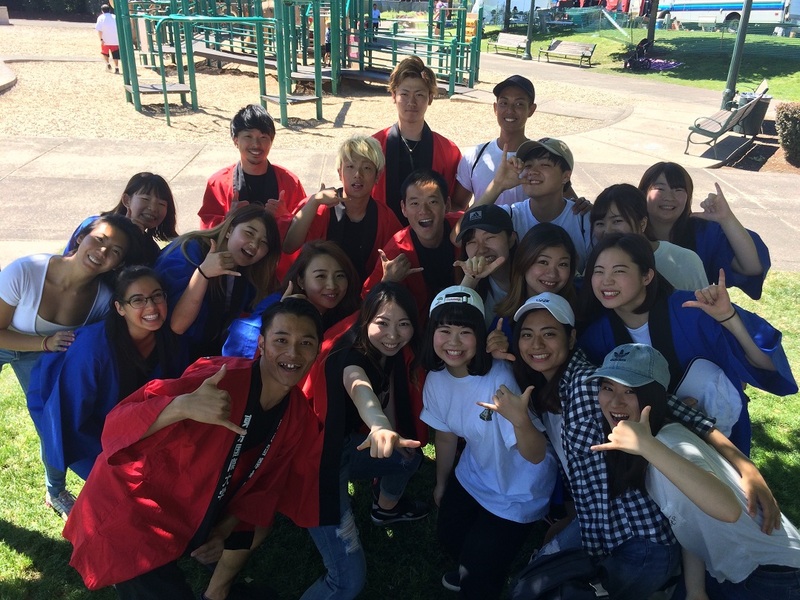 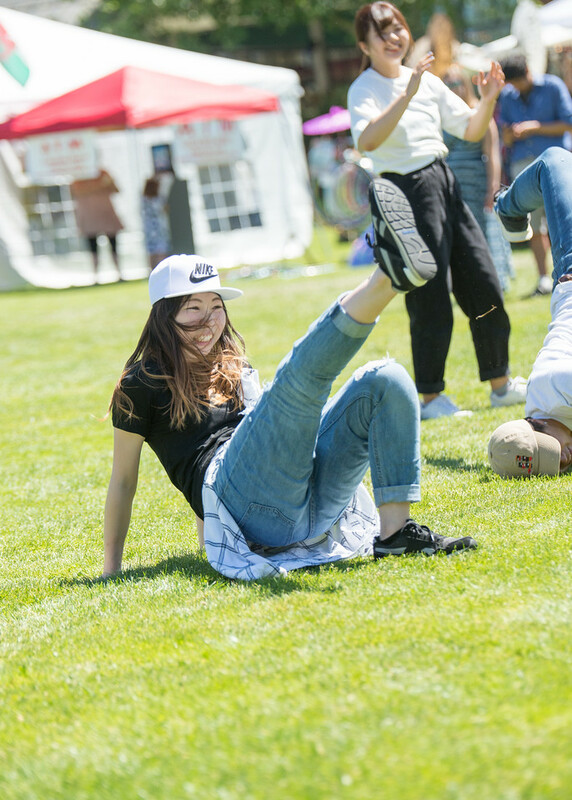 Here are some photos from the event and special thanks to Kendrick Arakaki and Sarah Shinn for taking the photos.